The In-Sight® laser profiler is a measurement system used to verify that a part's dimensions meet specifications. The In-Sight laser profiler is configured using the In-Sight EasyBuilder® user interface. This intuitive, easy-to-use software makes it simple for manufacturing and quality engineers to develop, deploy and support high accuracy measurements on the factory floor. Mitsubishi Electric Automation, Inc. has paired its proven iQ-R Series integrated control platform with a redundant function module to create a redundant process control system for applications that require highly reliable control. 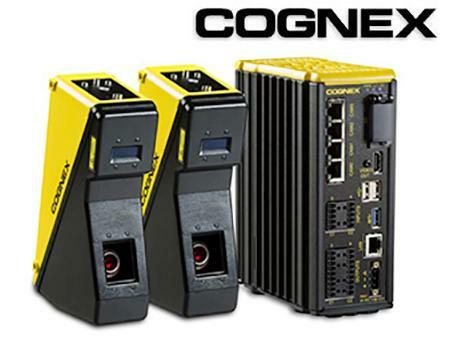 The iQ-R Series Process CPU/Redundant System is designed specifically for industries such as oil and gas, wastewater and building automation with applications that require near 100 percent uptime to prevent harmful or costly disruptions. 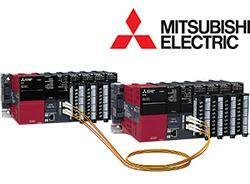 The PFC200 line offers advanced performance class programmable controllers. 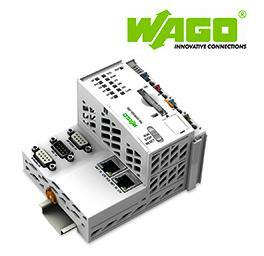 These controllers offer advanced compact, computing power for PLC programming and process visualization. Programmable in accordance with IEC 61131-3 600, PFC controllers feature a 600 MHz ARM Cortex A8 processor that offers high speed processing and support of 64 bit variables. 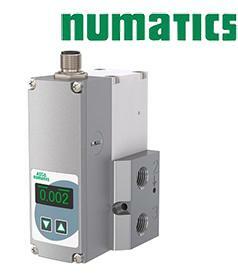 Introducing the ASCO Numatics 617 Series SentronicLP proportional electronic regulator for accurate pneumatic pressure control in applications with limited power supplies. The 617 Series' 4-watt power consumption offers design and control engineers a highly reliable and cost-effective solution for pressure regulation in low-power environments. With its advanced DaS software, the regulator can be optimized for maximum performance and safety in any application. 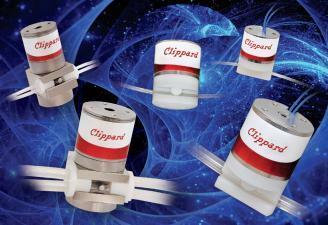 With hysteresis of less than 1 percent, excellent linearity and repeatability, and stable control under flowing conditions, the high-performance proportional valve is ideally suited for applications where precise pressure control is required.